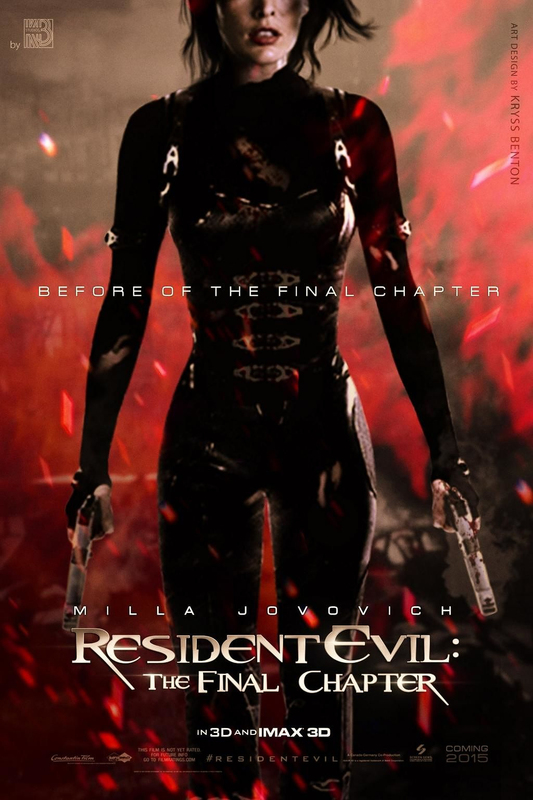 [PHOTOS/CON] New York Comic Con, ‘Resident Evil’ panel with Eoin Macken and the cast! Wicked day doing #newyorkcomiccon with the #ResidentEvilMovie peeps, wearing navy is not the right colour for a comic con…. Best thing I've heard at #ComicCon so far today; "cameos are like penises, if you put one in a scene it's all people look at." The day at NYCC was a success according to Eoin’s tweets on his most used social media site, and for all of you who couldn’t get the chance to see him there, we now have it thanks to the wonderful team of FARFARAWAYSITE who brought us more than 70+ HQ pics of Eoin and the cast of ‘Resident Evil: The Final Chapter’ yesterday at the first panel of the film in New York. Have fun and take a look at them on the site, and don’t forget that Eoin is appearing next time at SupaNova Con!